Sandy Acres Farm is a third generation farm that has been in operation since 1958. Our high quality beef and pork are raised using all natural feed produced on the farm or bought locally. 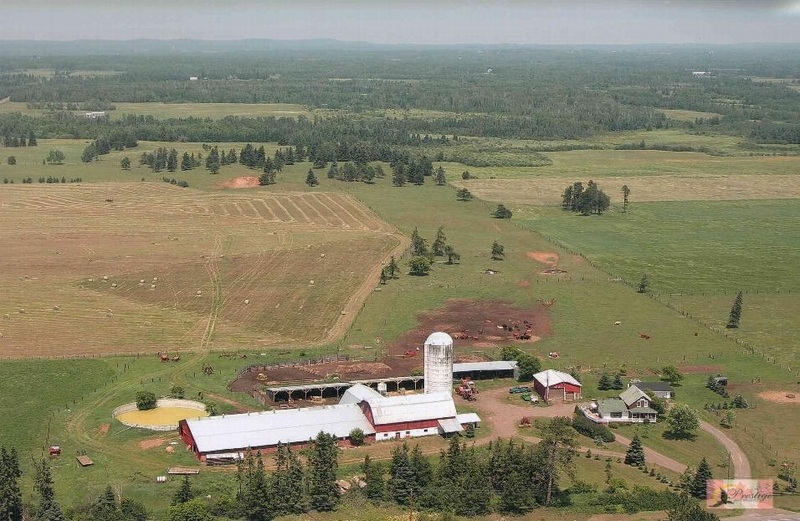 In 1992, Sandy Acres Farm was recognized by the Thunder Bay Soil and Crop Association as a Soil and Water Conservation Farm because of our efforts on farm waste management. We also maintain 18 acres of untouched marsh and wetlands. This property includes 2 ponds and an abundance of waterfowl, plants and wildlife. Thank you for visiting our site and learning about us and where your food comes from. We look forward to hearing from you in the near future.